Rental Limo LLC is a Florida-based limited liability company. The company was founded by Ryan in 2013. Our offices are located in St. Petersburg, Florida. For operators, Rental Limo promotes US-based limousine companies and their fleet of vehicles within applicable service areas. Visit www.rentalimo.com/operators to learn more. Ryan is the founder and CEO of Rental Limo. His passion for the advancement of limousine technology drives the team. 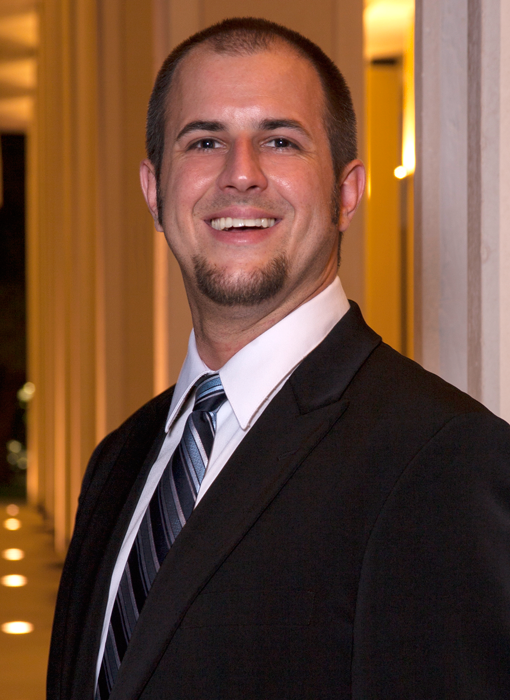 Ryan studied Business as well as Applied Physiology & Kinesiology at the University of Florida. He has 10+ years of experience in web design, internet marketing, and business administration. His hobbies include sports and music.